Recovery mode on Sony Xperia SP smartphones is an essential mode you should learn how to use so you can apply updates, wipe the cache partition, wipe data and factory reset the device. Appropriately named recovery mode, it is the mode you must put your device in to recovery it if something goes wrong. Recovery mode is a separate bootable partition found on the Android operating system that is a universal mode on all Android devices. That means it is not exclusive to Sony phones but is found on devices from all OEMs around the world, including HTC, Samsung, LG and other main rivals. The following guide may work for other devices in the Sony Xperia range, but won’t necessarily work for all devices in that same range. 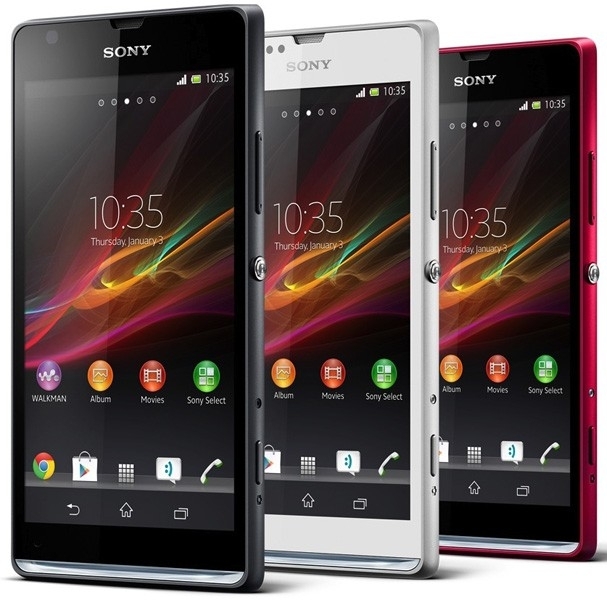 You should look out for a unique guide for your specific device if you are not using the Xperia SP device. We do not recommend you follow this on anything other than the SP variant. You must start getting into the recovery mode by turning off the device first. To turn off the device, long-press the power button until the device is off and not sleeping. Otherwise you can press the Power button just once as you would a normal button and then tap on the Switch Off option on the display. The first way is recommended if you are having trouble with your devices OS that is also affecting the display’s responsiveness. Reboot the smartphone holding the Power + Home + Volume Up keys at the same time. Continue pressing the three button combination (Volume Up + Home + power buttons) until you see the logo on the display. Let go and you will see the recovery mode logo with an Android logo laying down with its internals exposed. Don’t worry, it’s just a reboot under operation. Start with the device off just like you did last time. Reboot holding the Volume Up + Volume Down + Power buttons until the menu appears. Select the recovery mode option from the menu. You can navigate through the menu of options using the Volume Down key and select the option (recovery) using the Volume Up key. Should the Volume Up key not work, try using the Power key. These are the traditional keys for using a recovery mode that are used on many devices but not all devices. Wait until you see the yellow warning triangle and the Android logo. Now press the Volume Down and Volume Up buttons together. Great job; that’s how to boot into recovery mode on Sony Xperia SP devices. Now you may continue using the guide that directed you here or continue using one of the recovery menu options on your own. Remember to backup your device before wiping the data from within the recovery mode if you device allows you to do so. By taking a hard reset or factory reset you are agreeing to wipe the data on your device which cannot be restored later unless you back up that same date beforehand.